We are delighted to present our first lightweight poly/cotton trouser, The Yelland. 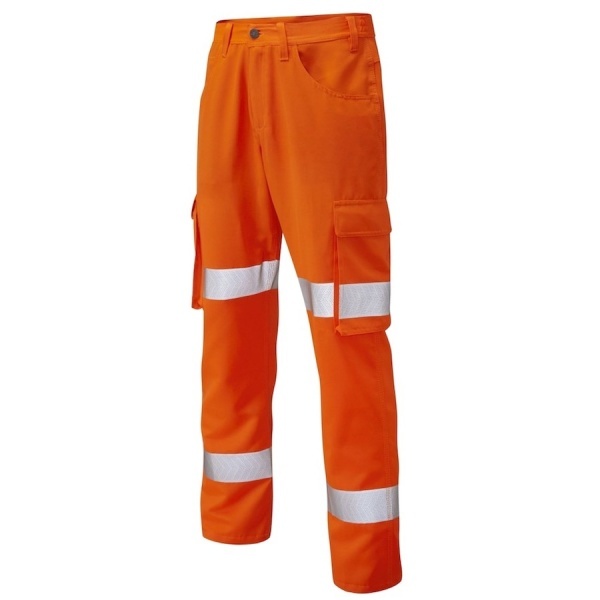 Crafted from a 210gsm poly/cotton fabric, this trouser is over a third lighter than our Bideford cargo trouser making it an excellent option when you require the protection of a high visibility trouser in warmer working conditions. The Yelland borrows some very useful features from the successful Bideford trouser for the durability and functionality, such as the triple stitched main seams and bellowed, reinforced cargo pockets. The lightweight fabric and breathable perforated reflective tape combine with a modern fit to create a fantastic new trouser, perfect for keeping you safe, seen and cool when the temperature rises.